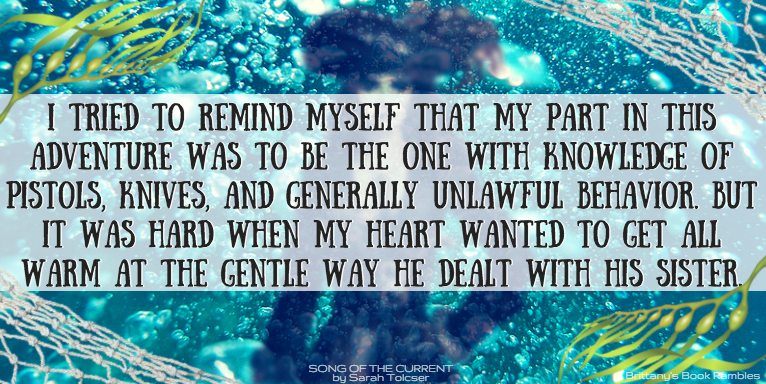 Brittany's Book Rambles: Song of the Current by Sarah Tolcser ARC Review + Giveaway! A swashbuckling tale for lovers of The Girl from Everywhere, this book has everything you could possibly want. 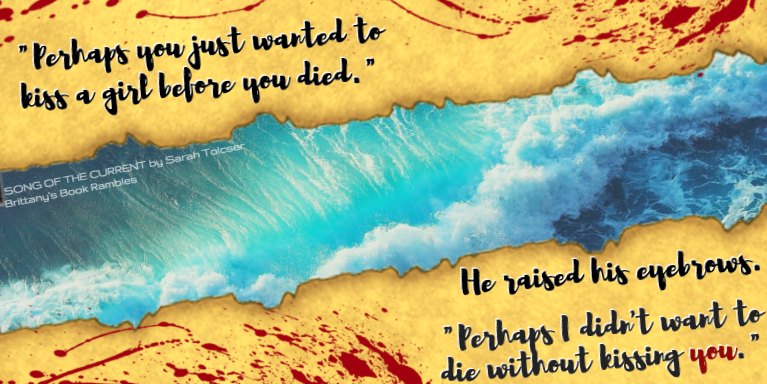 With pirates, sword fights, and even river and sea gods, this plot-driven book is utterly brimming with adventure and mystery. I really identified with the main character, Caroline's, feeling of not belonging, as well as with her struggle to find her place in the world. Her story is truly compelling, and I adore her individuality and need for independence. I'm a huge fan of romance and tend to prefer books with more of it. However, I loved this book, despite the fact that the romance was on the back-burner—so that says a lot! I was utterly immersed in Caroline's journey, the amazing mythological details of the story, and all of the fantastic characters! Overall, Song of the Current is a wonderfully fun and fast-paced read that I thoroughly enjoyed. 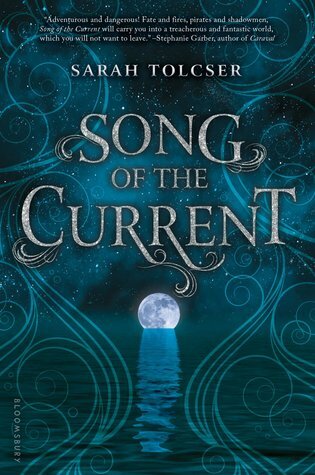 1) The magical aspects of The Song of the Current were my favorite part of the story. From water gods, to immortal beings, to shadowmen—these are not your typical mythological or magical creatures that you'd typically see in young adult fantasies, and it was truly refreshing. They were so whimsical and mysterious! I hope we get more of these characters in the future—especially Nereus, because he's so hilarious. 2) The world-building was incredibly thought out and so vivid. I was amazed at the imagery and the atmospheric feelings that the writing evoked in me—I could hear the river water flowing, I could smell the salt in the air. I also enjoyed the descriptions of all the different ships and the personalities that went along with their crews. It's clear that Sarah Tolcser's not playing around—she has a vast knowledge and deep understanding of all things nautical, and she clearly did her research! 3) As I said before, I identified strongly with Caroline's character. She doesn't quite fit amongst her people, and she's looking for her place in the world. Her snark was delightfully humorous, and I love that she never took "no" for an answer and that she was actually trained and skilled at what she does. Also (and this is random), I couldn't help but picture Merida from Brave as Caroline, haha. 4) Song of the Current showcased a lot of unconventional families, and I always find that fascinating. Caroline's parents are unmarried, living separately, but seem to love each other. Markos, the main guy, has basically no relationship with his parents but he still loves them, and there were more backstories like this in the book. It made the story and characters feel more fleshed out and realistic. 1) At times, I felt a disconnect in the romantic aspects of the book. I'm the first person to ship a couple, even with there is next to no romantic inclinations between them, but in this case, some of the romantic moments felt a bit forced. 2) The ending kind of threw me. It's open-ended, so I'm not sure where the story could be going since everything else seemed to be wrapped up. Just my luck, to be chosen by a god who was a bloody show-off. "Marriage. I'm going to be a captain and a privateer. I'm going to be the terror of the seas. Whoever marries you will have to wear pretty dresses and go to parties and learn the names of a hundred boring politicians." "Oh, pretty dresses. That sounds like torture." "You realize I'm a lot stronger than you." His voice was steady. "And trained in hand-to-hand fighting. I can break your arm before you know what's happening. If I choose to." "You realize that this is a knife," I said right back, my heart racing at his threat. "I can gut you before you break my arm. If I choose to." I love the review! So excited now to read this book. thanks. Ahhh I'm SO glad you liked this because this is such a highly anticipated book for me this year!! *flails wildly* I NEED ALL THE PIRATES IN MY LIFE IMMEDIATELY. Fantastic review. I especially loved those quotes. They drew me in. Great review! This book sounds amazing, and I love those quotes! Ooo I wasn't too sure about this one but I love that it has magical creatures! This book's cover is so gorgeous! I am glad you liked this one, it has sounded so good! Great review! I love reading that this book's world-building is fantastic and the magic!! I also love that you found it to be fun and fast-paced. Song of the Current sounds Great! Thank you for your review, added to my TBR. I am now so excited for this. 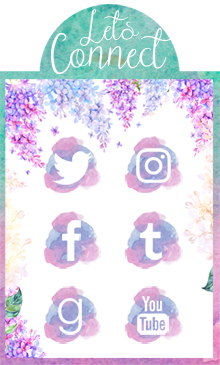 Adding on goodreads and thanks for the introduction! PIRATES!? definitely picking this one up!!!! thanks for bringing this book up:P!!! This sounds awesome. Pirates aren't something you find a lot. Although, I'm seeing more of them lately. This one is definitely going on TBR list. Excellent review! In a way this reminds me of Daughter of a Pirate, in that the romance was kind of in the background, not the main part, and I wished for a little more with it. But your review makes me want to read this as well! Yes loved the review! Very interested in this book!! Oh, that cover is pretty gorgeous :D So glad you liked this book so much Brittany. <3 Yay. Magic stories are the best :) Unsure about this book, but it do look so so pretty. i am so excited for this book and i cannot wait to read it! great review brittany! This is God's honest truth: I was actually thinking of featuring this novel for my "Can't Wait Wednesday" post, either this week or the next!! I SWEAR. So I'm really excited about this book, especially now that I've read your review!! I would have commented regardless of the giveaway, because I REALLY enjoyed reading your thoughts. You've definitely made me want to get this book and read it SO, SO BADLY!! I've just added it to my Goodreads shelves. If I don't win the ARC, then I will keep my eyes peeled for when this book releases! I really enjoyed your review! I'd never heard of Song of the Current, but it sounds fun! I love how you separated out its strengths and weaknesses. I'm pretty excited to read this one!